BOTOX® remains the Gold Standard for the non-surgical treatment to temporarily smooth expression lines between the brows, forehead and crows feet. Dr. Soe has received advanced training and is a Silver Level Provider of BOTOX® . Over the past 13 years, Dr. Soe has performed thousands of BOTOX® procedures and remains one of the top BOTOX® injectors in the Tampa Bay Area. BOTOX® appointments are usually about 10 minutes and are typically available on a same day basis. Juvederm Ultra XC is a dermal filler made by Allergan. Dr. Soe takes pride in offering dramatic results to minimize the signs of aging. This non-surgical option will smooth out lines & wrinkles, plump lips and fill in scars. The art of facial rejuvenation using Juvederm Ultra XC is Dr. Soe’s specialty. This innovative laser technology will reverse the appearance of aged and sun damaged skin. In a single session, Dr. Soe can help smooth your wrinkles, eliminate brown spots, reduce the appearance of scars, tighten skin, and remove sun damage. Allow Dr. Soe to use her many years of laser experience to help give you back your youthful appearance. Finally, an effective and convenient treatment for pre cancers on the face, scalp, chest and arms. Levulan Kerastick Solution is applied to the affected area and exposed to BLU-U Illuminator causing the pre cancers to be destroyed. This reveals new and healthy skin. At Virginia Street Dermatology, this procedure is performed by trained and caring medical staff. 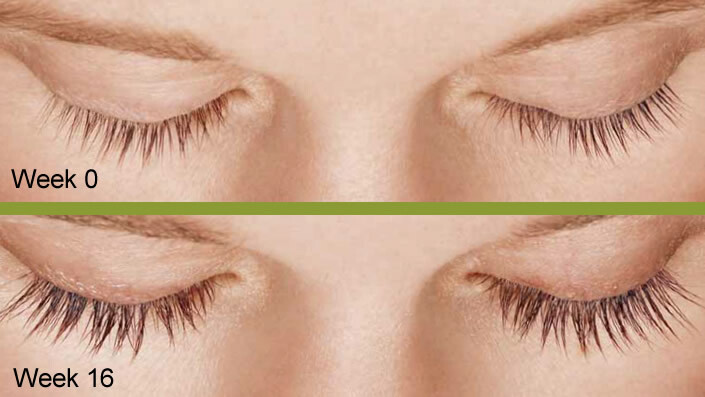 LATISSE® (bimatoprost ophthalmic solution) is a prescription treatment for hypotrichosis (inadequate or not enough eyelashes) used to grow eyelashes, making them longer, thicker, and darker. Actual LATISSE® patient without mascara—lashes not retouched. Results may vary.